Farley Dwek Solicitors act for families seeking repayment of ‘top-up’ fees unlawfully charged by care homes and nursing homes. When an individual has been clinically assessed for NHS Continuing Healthcare Funding (CHC), those funds should be sufficient to meet all their healthcare needs and all related costs (including accommodation). A care home should not, and indeed, is not permitted to lawfully charge any additional sums (‘top-up fees’) to meet those assessed core healthcare needs. ‘Top-up’ fees are usually associated with the additional costs of accommodation. In short, NHS CHC is FREE at the point of need. So, if your relative is awarded CHC Funding it should be sufficient to pay for all their clinically assessed healthcare needs, and the care home should not be asking for extra funds. If the CHC package is not enough to cover the cost of care, then the care home should approach the Clinical Commissioning Group for more funds – not your relative! Charging top-up fees for ‘social needs’ is lawful. 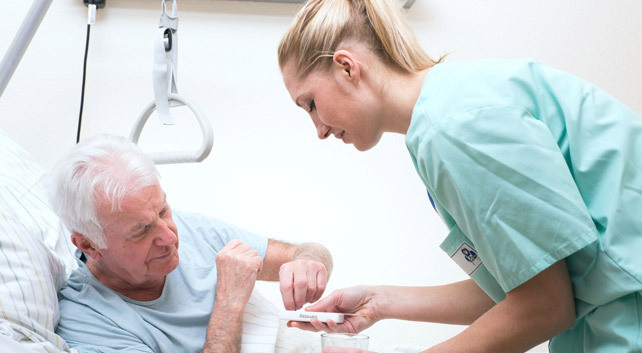 Care homes can, however, charge top-up fees for social needs or personal wants – often referred to as ‘lifestyle’ or ‘hotel-style’ services, or ‘luxuries of living’ because these additional services or facilities are personal choices that are unconnected with the assessed clinical healthcare needs. So, for example, if your relative wants more comforts such as a bigger room with an en-suite bathroom, a balcony or better view, hairdressing or other spa-like beauty treatments to supplement their existing NHS CHC Funded care package, they can still of course have these luxuries, but they will usually have to pay for them at their own expense! 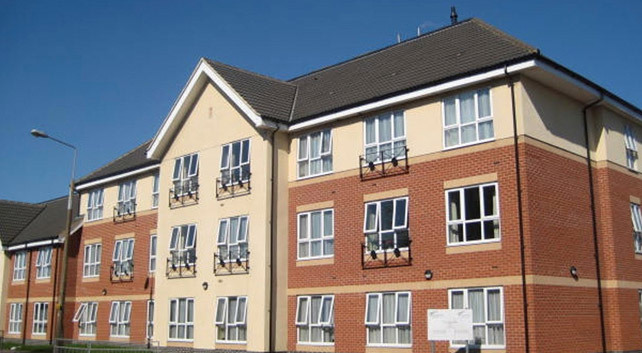 The costs of running a care home invariably increase year on year – be it increased rates and utilities, grounds maintenance, upkeep of beautiful surroundings etc. Some care homes will try to pass on these additional costs to the residents as an unlawful ‘top-up’ fee, even when it is clearly wrong to do so. Our expert team will review the care home contract and paperwork. In our experience, some care homes may try and hide the nature of the additional (top-up) fees they are charging; or don’t specifically mention the word ‘top-up’ at all when charging; or ‘massage’ the increased cost as a lump sum figure on the annual renewal letter or monthly invoice – as if it is for the cost of providing healthcare; or else may try and call it something else on their invoice such as a “personal contribution”. Don’t be fooled! The increased running costs of the care home are not your concern. Most clients we speak to have no idea that these top-up fees are unlawful and have been duped into paying unwittingly. If your relative doesn’t qualify for NHS CHC Funded care, then they may be able to have all or part of their care home and social needs fees paid by their Local Authority (Social Services). Financial support for social care needs is ‘means’ tested – whereas NHS CHC funded healthcare needs is not – so your relative may be required to contribute to the cost of their social care if their capital is more than £23,500. If the Local Authority has assessed your relative’s needs as being eligible for funded care, and they need to live in a care home, they have the right to choose where they live. Distance and travel time from family and friends might be an important factor to consider in their choice of care home. The Council are obliged to give your relative at least one affordable choice (“affordable option”) which is suitable for their assessed needs. But, if they can’t give an affordable option, then the Local Authority is obliged to pay the difference between their standard rate and the other more expensive care home’s rate. As above, the running costs of a care home will inevitably increase annually. 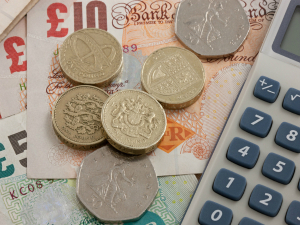 But, if the Local Authority funding does not match that increased rate being charged, then beware – the care home may ask you to pay a ‘top-up’ fee to cover the shortfall. That is unlawful. The care home should first ask the Local Authority to reassess your relative’s needs with a view to increasing (ie topping-up) their contribution. Your relative should never be asked to pay any ‘top-up fees’ just because there is no affordable option in your locality. Why choose Farley Dwek Solicitors? Top-up fees is a complicated and often misunderstood area, and you could be paying care fees unnecessarily. We will review your contractual paperwork, advise whether you have a claim, and can provide legal expertise and litigation services to help you recover unlawfully charged top-up fees.